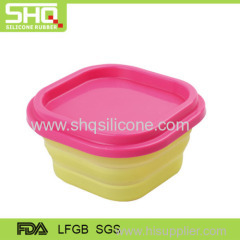 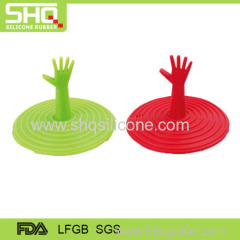 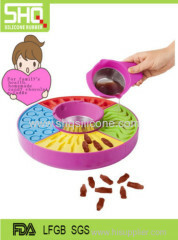 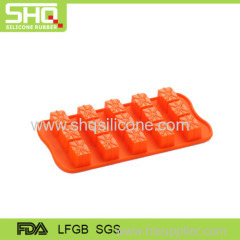 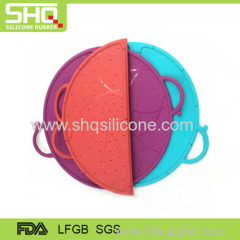 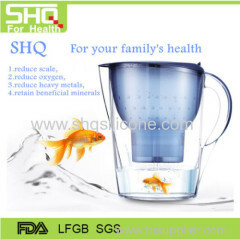 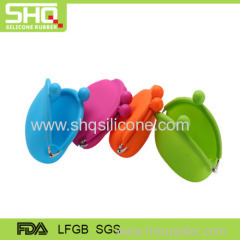 ShengHeQuan Silicone Rubber Industry Co., Ltd. is a professional manufacturer of molded and extruded product, including electronic appliance, kitchen utensils, lighting fixture, sanitary ware, sports, medical device, and silicone spare parts etc. 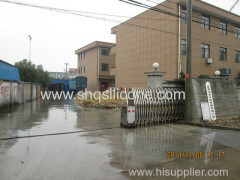 Our factory is located in Zhouxiang Town, close to 329 National Highway, north of Hangzhou Bay Bridge, East of Ningbo Airport, west of Hangzhou International Airport. 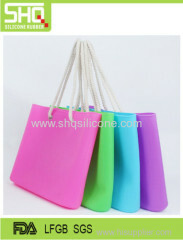 It is near to Ningbo port, which is one of China's main exports. 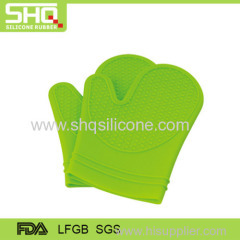 Competitive Advantage: we are quite famous in OEM and ODM silicone and rubber Industry business. 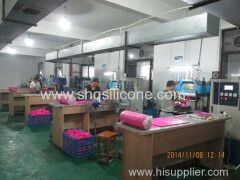 We are the earliest and biggest manufactuer in China, no matter quality, price or service, we have more competitive edge. 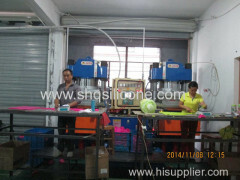 We win many high end professional customers who care about their brand and quality in long term relationship. 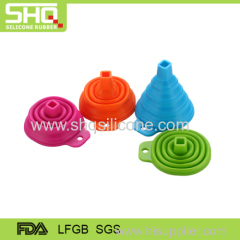 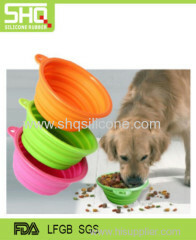 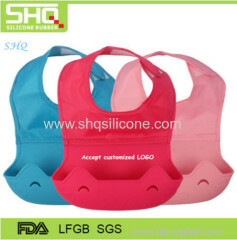 We devote to silicone and rubber industry business only, we care for design,brand,quality and service.